The Orthodox Christian Laity (OCL) supports the decision of Archbishop Demetrios and the Eparchial Synod of the Greek Orthodox Archdiocese of America to elevate Bishop Sevastianos to lead the Metropolis of Chicago as its new Metropolitan. As Elaine Jaharis pointed out in her recent Open Letter published in The National Herald, the stakes for the Metropolis of Chicago, the Archdiocese and the Ecumenical Patriarchate could not be higher. 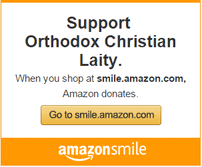 The Orthodox Christian Laity has supported the efforts of the Ecumenical Patriarchate where it believes that those efforts have merit: (a) The convening of pre-conciliar meetings over the years; (b) the decisions of all of the Mother Churches at Chambésy; (c) the convening of the Assembly of Bishops in America; (d) the convening of the Holy and Great Council held in Crete last year. Much ink is being spilled in The National Herald both editorially and in commentaries by its Religion Writer, criticizing Archbishop Demetrios and seven of the eight members of the Eparchial Synod for their selection of Bishop Sevastianos to replace the late Metropolitan Iakovos. A fair reading of The National Herald’s coverage is difficult, because it seems to be “all over the place.” After all the ad hominem attacks against Church leaders, including the Patriarch, the position of The National Herald comes down to this: Those entrusted with leading the Church in America who followed all of the required procedures, including receiving input from the clergy and laity should not be allowed to explain their choice to the Patriarch. By asking for a meeting, they are guilty of “entangling the situation against the Greek-American community”. Suddenly, the request for a meeting is a “direct disobedience” of the Patriarch! The path forward according to The National Herald is to remove the Archbishop and “clean house” in the Eparchial Synod, presumably because the Patriarch has the ultimate power to do whatever he chooses, and because he knows the needs of the Church in America better than those who have been selected and entrusted to lead this “vineyard that the Lord himself has planted here in America”. We strongly disagree with the analysis and the “cure” prescribed by The National Herald. OCL has taken issue with many of the decisions the Patriarchate has made with respect to the Church in America. We do not agree that the Patriarchate knows the needs of the Church in America better than those of us who live out our faith here, including the Archbishop and members of the Eparchial Synod. Evidence of Patriarchate’s inability to recognize the needs of the Church in America include the following: The Patriarchate was wrong in forcing the resignation of Archbishop Iakovos; the Patriarchate was wrong in dismantling the Archdiocese and creating “Metropolises” with Metropolitans reporting to Istanbul rather than the Archbishop of this Archdiocese; the Patriarchate was wrong in assigning Archbishop Spyridon to America; the Patriarchate was wrong in imposing a Charter against the wishes of an overwhelming majority of the delegates at the Los Angeles Clergy-Laity Congress; the Patriarchate is wrong to complain about the performance of Archbishop Demetrios, after diminishing his authority over the Archdiocese. The National Herald’s attempt to cast the current impasse over the selection of the next Metropolitan of Chicago as a matter of “disobedience” and an “affront” to the Patriarchate is without merit. It is a “crisis” created by the Patriarchate and hyped by The National Herald for its own agenda, whatever that happens to be: sell more newspapers? …open more Greek Schools in NY? 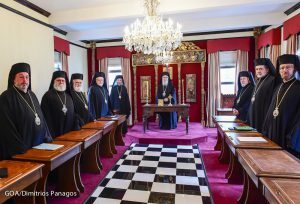 …replace Archbishop Demetrios and most, if not all of the Eparchial Synod? …and replace them with whom? OCL supports the selection of Bishop Sevastianos to lead the Metropolis of Chicago. 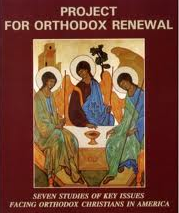 OCL supports the process followed by Archbishop Demetrios and The Eparchial Synod. 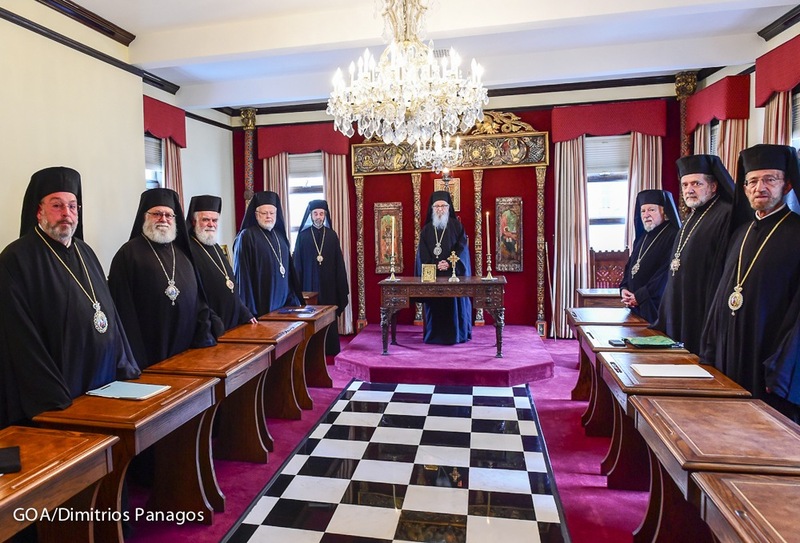 OCL supports the request of the Archbishop and Synod for a meeting with the Patriarch to explain their choice and seek an explanation from the Patriarch of his objections to that choice. For thirty years, OCL has championed transparency and accountability in Church governance. Without an honest and open dialogue between the Church in America and the Patriarchate, any decision coming from Istanbul will appear to be arbitrary and capricious. That will benefit neither the Church in America, nor the Patriarchate, which in the end, has more to lose. As long as the “Herald” sees things in terms of the Greek-American “community” and not the Church, things will continue to be dysfunctional. I am the grandson of Orthodox parents, but have left the church because of the politics and other Byzantine intrigues. However, I have feelings for the Orthodox Church and am very saddened to read what’s going on now as related to the Chicago Diocese. I am told the Chicago “machine” is working feverishly to bring an old employee, Nikitas, as the new leader of the Chicago Diocese. Isn’t he the one who accepted large sums of money from a felon priest from Milwaukee, who, thanks to the same machine, was absolved of all crimes perpetrated by him? Is “Simony” and nepotism, as another Greek Orthodox priest has put it, at work at Instabul? Lord;’have mercy on the Greek Church! there are others more experience for Chicago Metropolis. ELEOS.!!!!!! Your brief statement is vague, if you like the discussion, please say what are Sevastianos shortcomings and name the “more experienced: and their records.